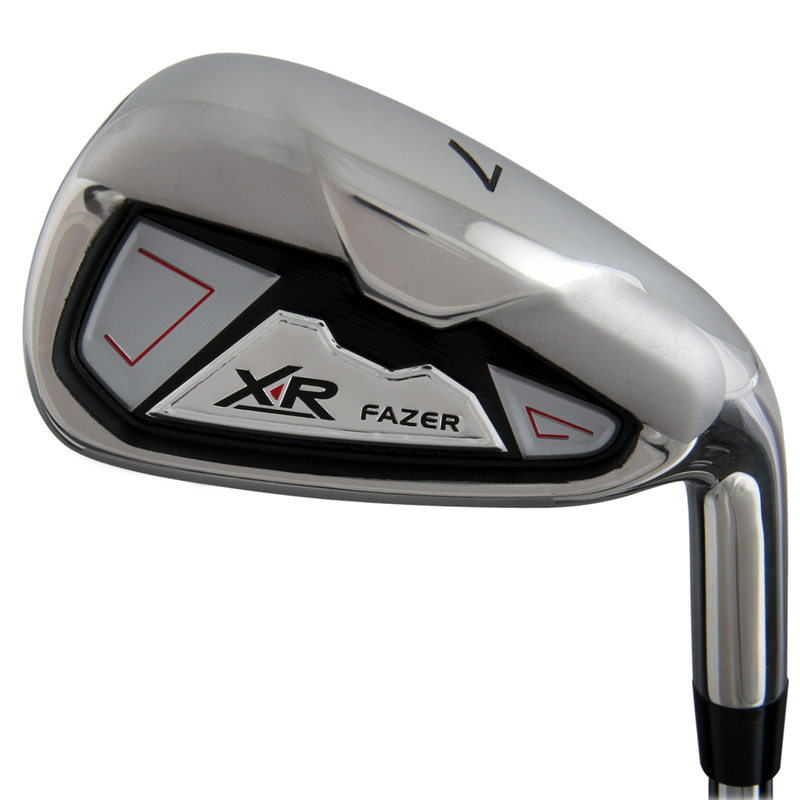 The Fazer XR Combo 4 Hy & 5-SW will improve your golf game thanks to the easy-to-hit design. 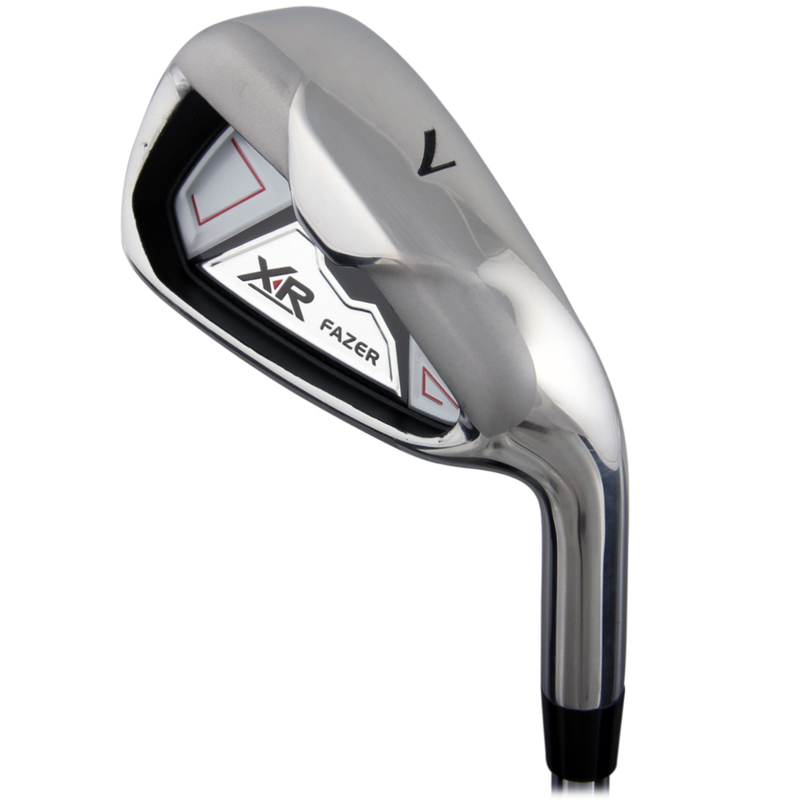 The difficult to hit 4 iron has been replaced by a stainless steel hybrid that is designed to be super easy to hit to improve your game. 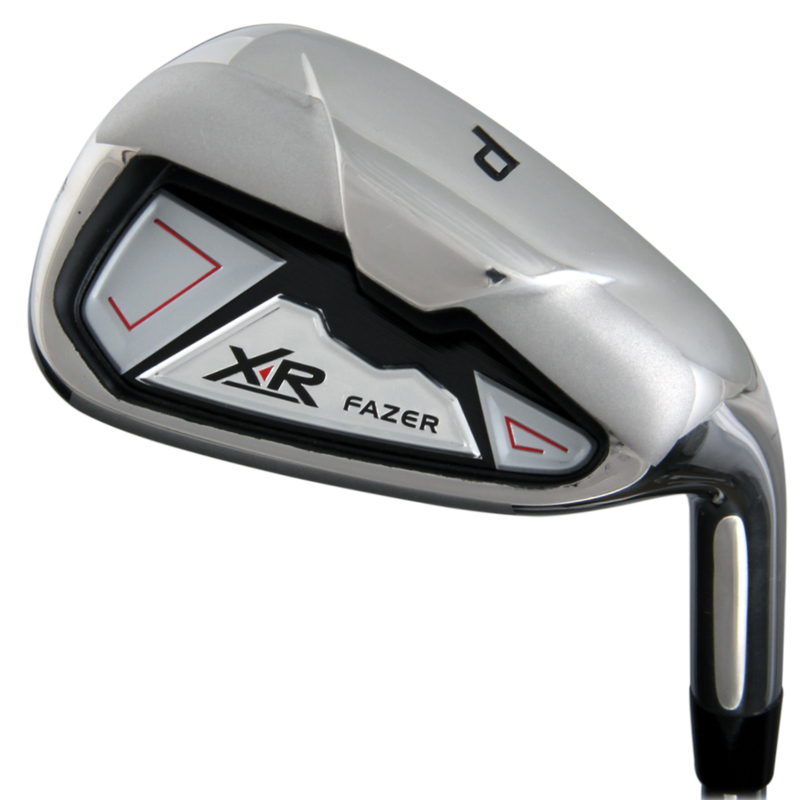 The oversize stainless steel 5-SW irons have an extra large sweet spot that delivers a solid and accurate shot on every hit. 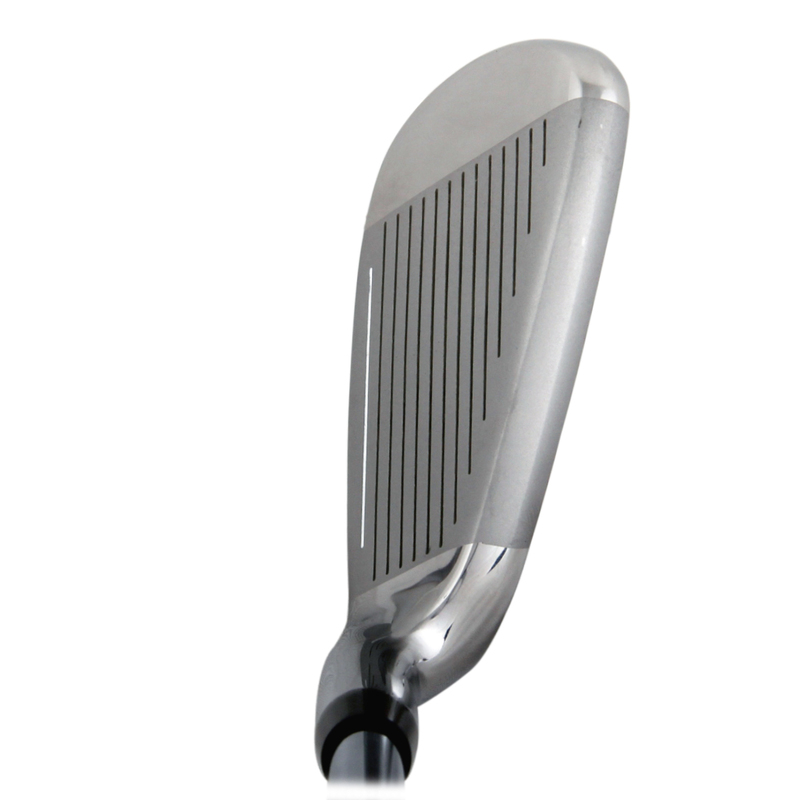 The wide, undercut sole design positions the weight low to enable easy launch toward the flag. 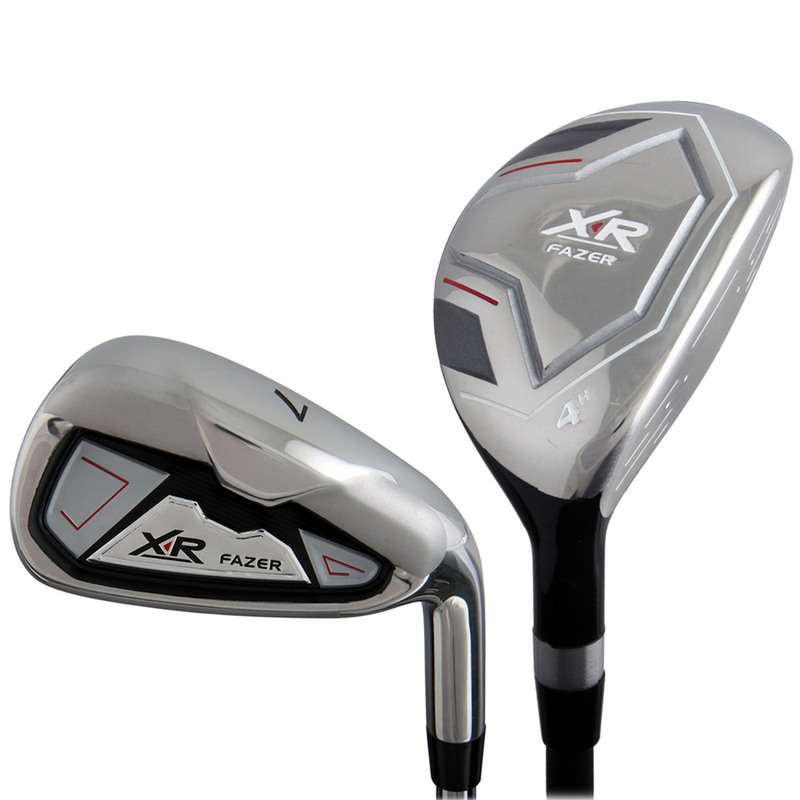 These superb irons have also been finished with perfect flex lightweight shafts and soft feeling Pro Line rubber grips. 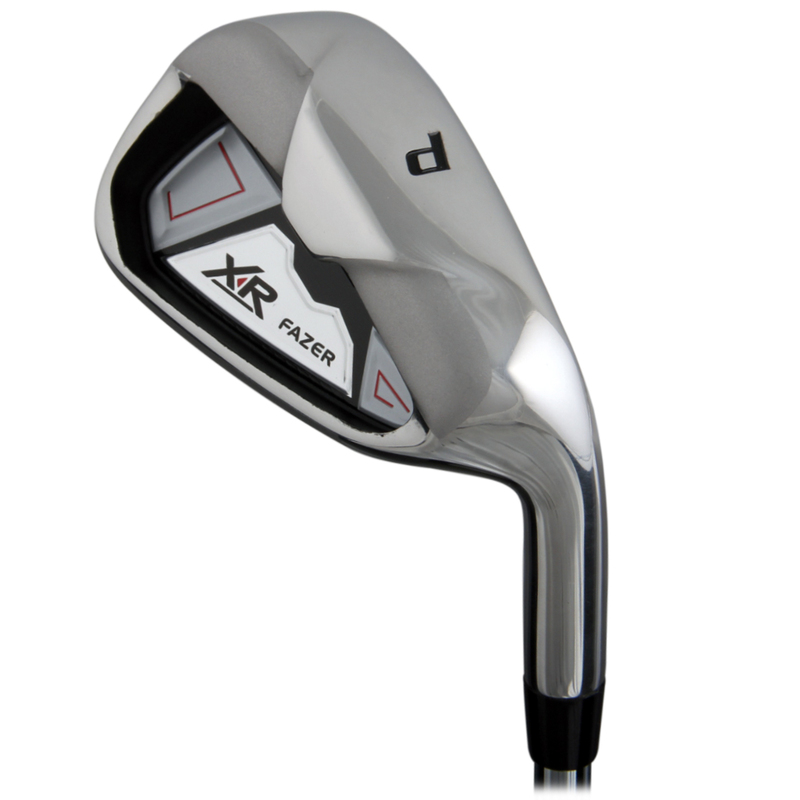 The XR Stainless Steel Hybrid included takes the place of the difficult to hit 4 iron. 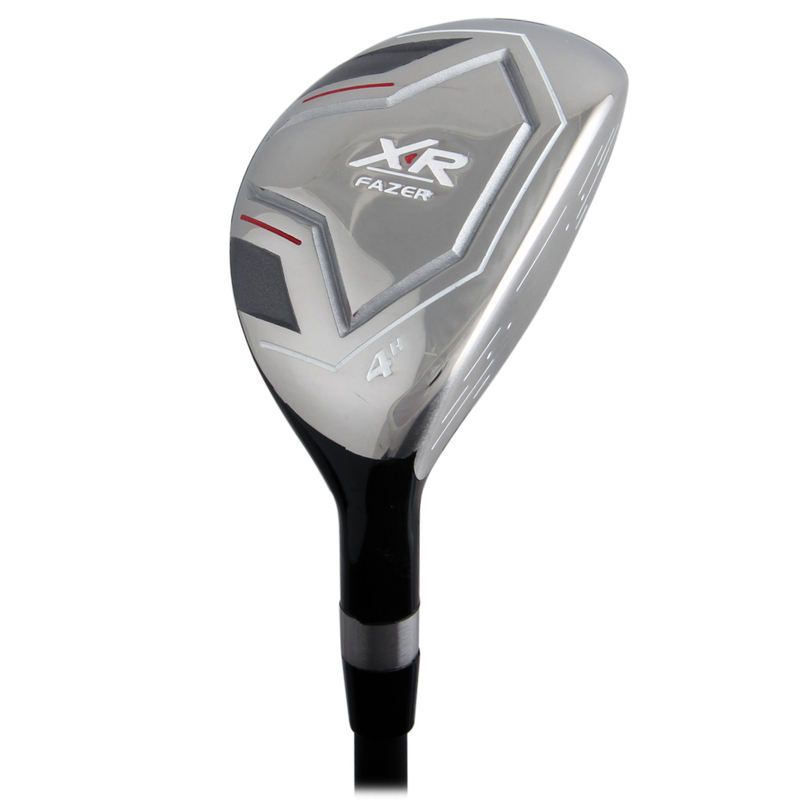 Hybrids are all the rage of the pro tours due to their easy to hit design and are perfect for off the tee or from the fairway. The gloss black painted crown and designer screen combined with a high chrome sole finish results in a fantastic appearance that inspires confidence and provides easy alignment. 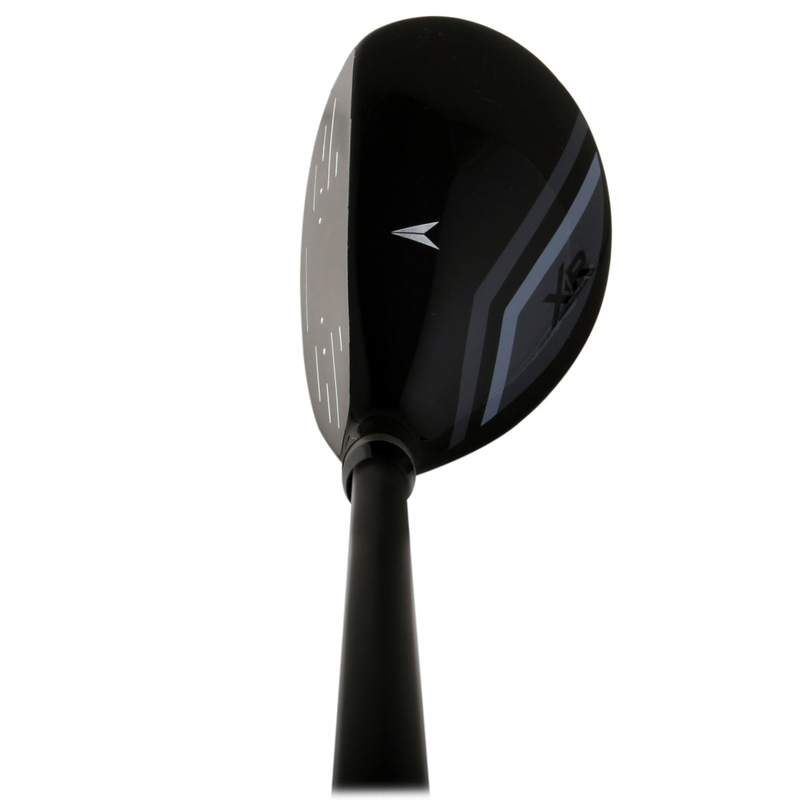 A perfect flex lightweight graphite shaft and soft feeling Pro Line grip add to the penetrating ball flight of this wonderful new age design hybrid wood.